Custom installation of electronics: Each project is laid out by both our electronics technicians and our carpenter/fiberglasser before we start the installation. Unlike most electronic installers, our professional carpenter takes over for the component installation, then the project is followed up by the electronics installer. This way each job is performed as efficiently as possible, giving you an installation that looks like it came with the boat instead of an afterthought add on. 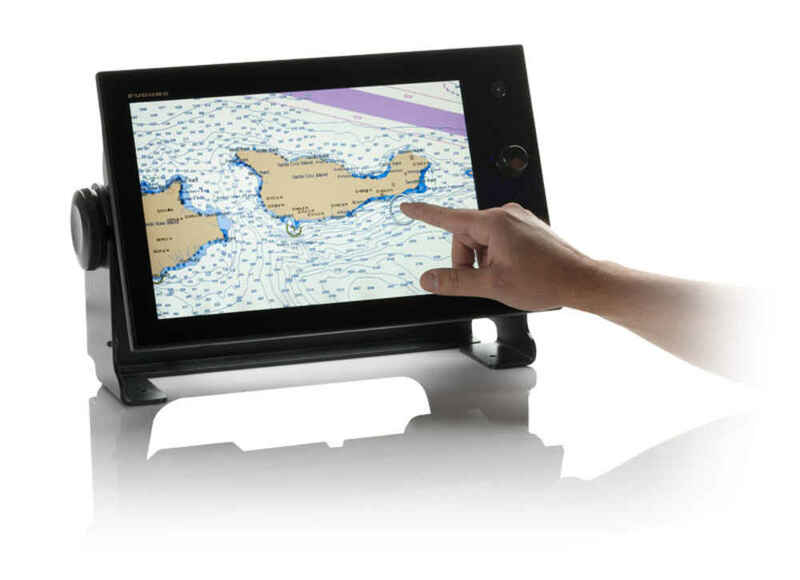 Prior to installation, our first question will be: how do you use your boat ? on the bay? offshore? racing? fishing? We want to get to know how you use your boat so we can match the most appropriate equipment for your boat and the way you use it. Our electronics installers and repairers are factory trained on a regular basis to provide you the best, most up-to-date service. 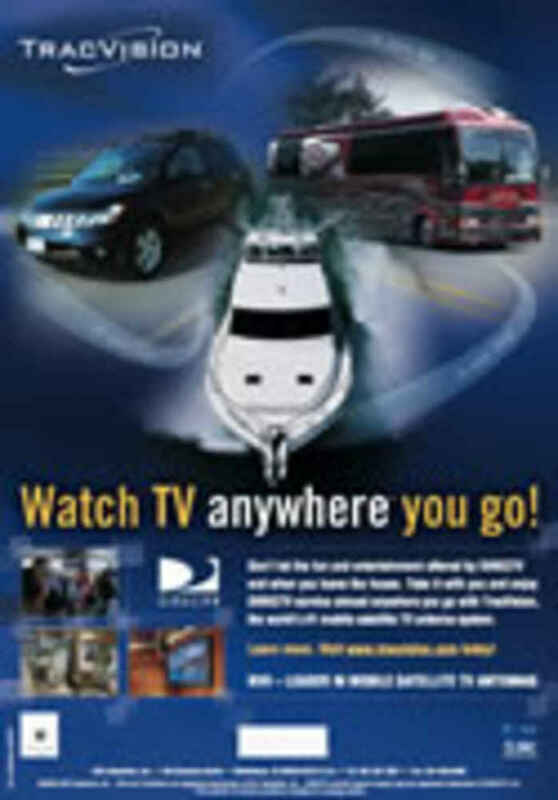 J Gordon & Co is the only authorized Furuno dealer in the Annapolis area for sales, service and warranty. Call us today for a quote for a new installation or for an upgrade of your older electronics. Go to our Furuno page for more information. 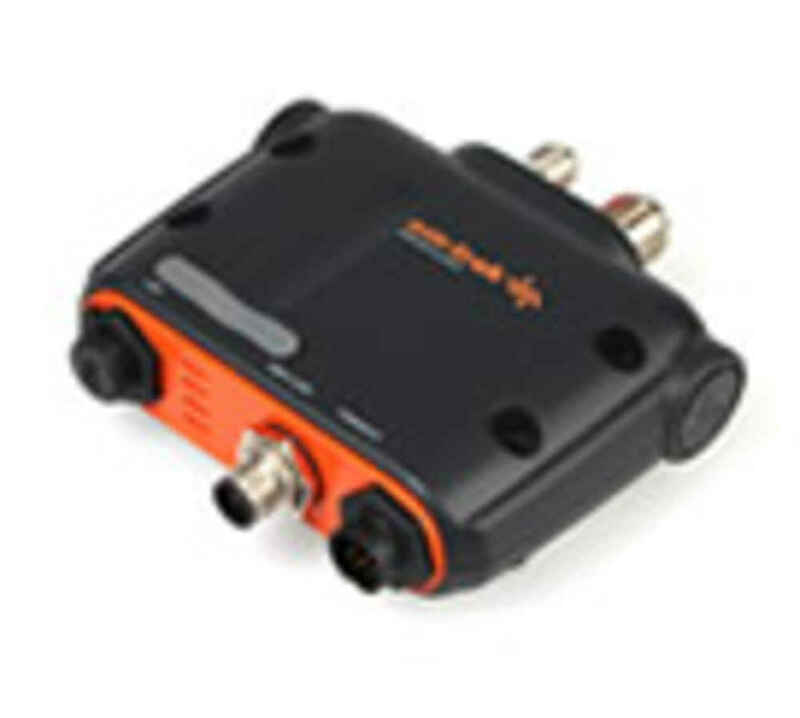 J. Gordon is the Annapolis area KVH dealer supplying TracVision and TracPhones. Call us for Sales, Service and Warranty repairs. 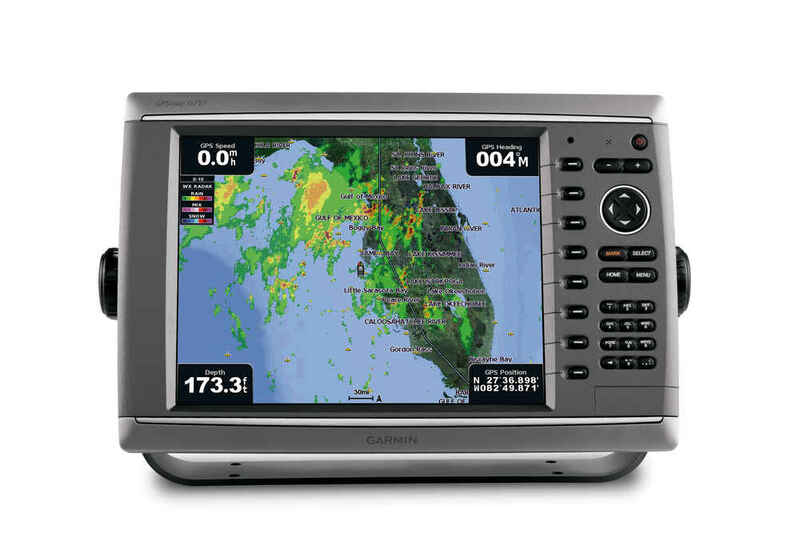 Spring is a good time to have your marine electronics updated. 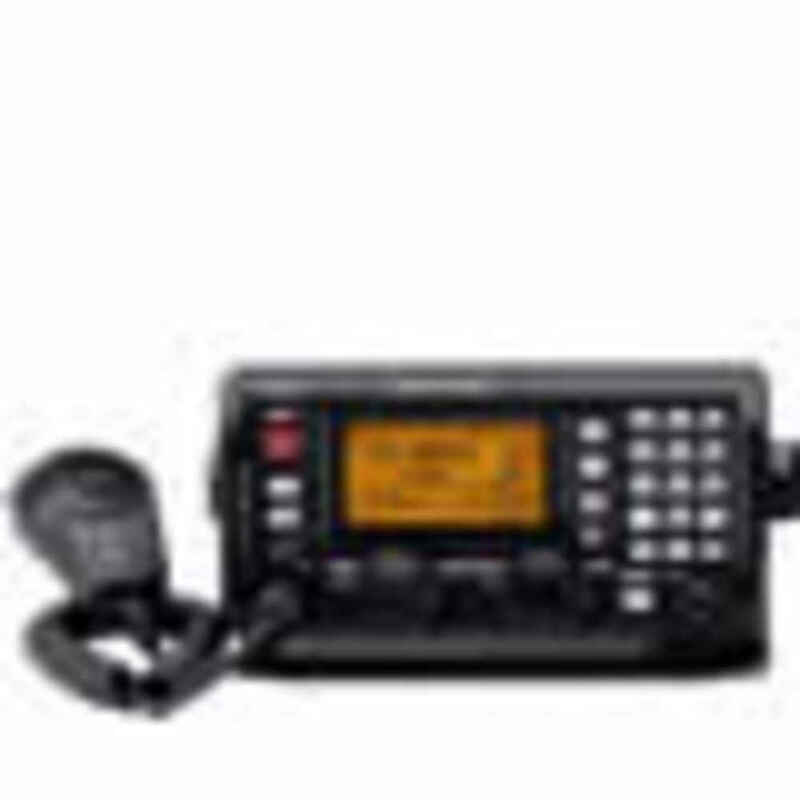 Chart plotter, radars, depth sounders, satellite TV systems, all have software that should be updated periodically. This is also a good time to update your electronic charts as well. Schedule a time with us and we will be glad to check your electronics for needed updates. 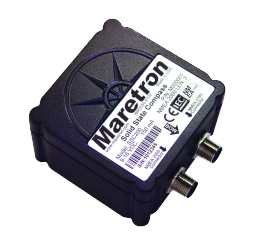 Maretron® designs, manufactures, and markets leading-edge vessel monitoring and control systems for recreational and commercial boating.